A life is over and so many other lived forever affected. When accidents like this happen, there are so many questions. 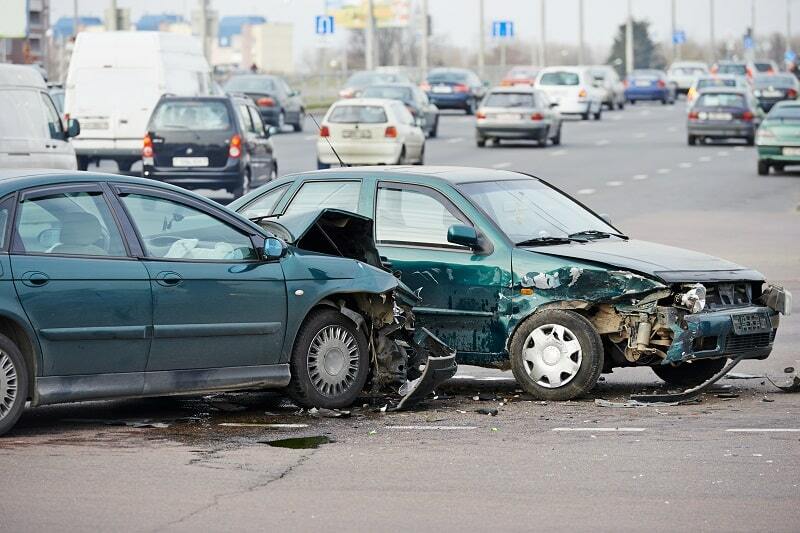 In the aftermath, you may need to secure a car accident attorney in Miami. You can count on the Dante Law Firm to be here for you. Sep 29, 2018 | Under Car Accident | Posted by Dante Law Firm, P.A. Recently, we came across a tragic story that we cannot get off of our minds. Someone ran a stop sign in our county and ended up killing a 12-year-old girl and injuring seven others. When that day started, nobody involved in this accident knew how much their lives would change. They certainly did not expect someone’s life to end. A life is over and so many other lived forever affected. When accidents like this happen, there are so many questions. In the aftermath, you may need to secure a car accident attorney in Miami. You can count on the Dante Law Firm to be here for you. We do not yet know why the vehicle in the story above ran a stop sign. Did the driver simply not see it, or were they too busy looking at their phone or distracted by something else? Distracted driving is becoming more and more common. It can range from someone eating while they are driving to someone sending a text message. It does not matter what a driver is distracted by, they should be watching the road. Drivers who operate while impaired by drugs or alcohol are a danger to everyone around them, from other drivers to pedestrians near the roadway. When people make the choice to get behind the wheel after having too much to drink, they greatly increase the chance of an accident. Along with that, anyone who continues to serve alcohol to a person who is visibly impaired should be held accountable if that person harms others as a result. There are laws in place to prevent that from happening and they should be obeyed by bartenders and servers. These are just a few examples of negligent driver behavior. Others include excessive speeding, aggressive driving, and road rage. In a worst-case scenario, a driver may leave the scene of an accident after causing a crash. Remember, our area stays crowded all year long. With so many tourists coming in and out and so many people unfamiliar with our roads, the likelihood of an accident occurring increases. Traffic accidents are scary. 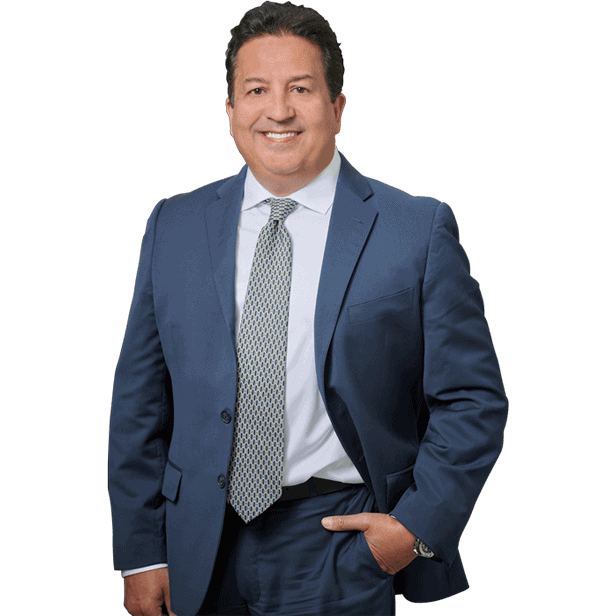 At the Dante Law Firm, we can provide you with a knowledgeable and experienced Miami car accident attorney who will walk you through the entire process. We do no think you should have to worry about how pay for medical expenses if you were injured because of someone else’s negligence. We know you may need help with bills, especially if you have to miss work and lose out on valuable income. Let our team investigate and get to work for you today. You can contact us or calling (305) 949-2526 for a free consultation.